The Give Square add-on allows you to accept credit card donations directly on your website using the Square payment gateway. Already using Square to accept donations in person? Now you can also accept donations online quickly and easily using the same system you’ve already come to know and love. From the time the donor enters their credit card, the data is encrypted until it reaches Square’s processing environment. The donor’s sensitive data never touches your server. And it’s all preconfigured, with no additional steps necessary. Get your money faster with Square’s deposits as soon as the next business day. 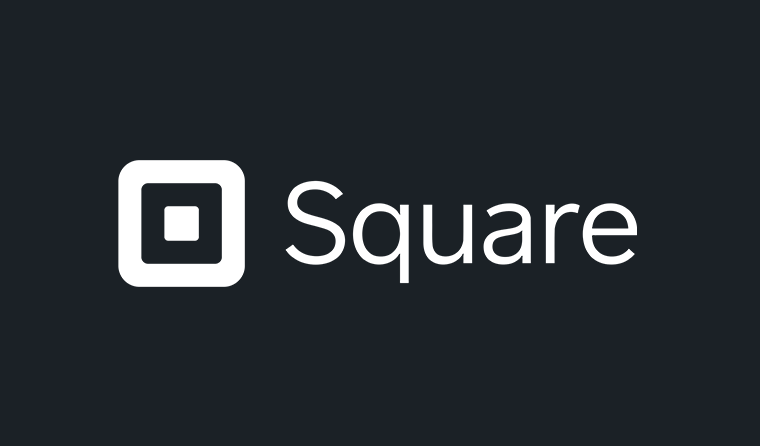 Square also offers instant or scheduled same-day deposits for an additional small fee. Keep an eye on your funds with real-time updates about your donations. Square uses machine learning to analyze every payment in their ecosystem. This helps prevent fraud regardless of the number of donations you are accepting. Ultimately, this means you can be more confident your online donations are less subject to fraud than many other less sophisticated payment gateways. We’ve built in the functionality to process refunds for donations right into the add-on. Simply update the payment status to “Refunded” and check the option to also refund the payment at Square. 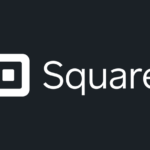 This will process the refund via the Square API quickly and conveniently. Connecting your account to the Give Square partner app to process secure transactions.